All Fort Bliss Aquatics facilities follow a 100% ID card check policy. Federal Holidays 10 a.m. - 6 p.m.
Training Holidays 9 a.m. - 6 p.m. The Aquatics Training Center is a 50,000-square-foot facility featuring three pools: an Olympic-size pool, a multipurpose recreational pool and a diving well. *The multipurpose recreation pool is available on a first-come, first-served basis; reservations are not accepted. It is also closed for Wounded Warrior therapy sessions from 1pm-3:30pm every Monday and Wednesday. Reservations are available for the recreation portion of the pool from 8am-5pm. 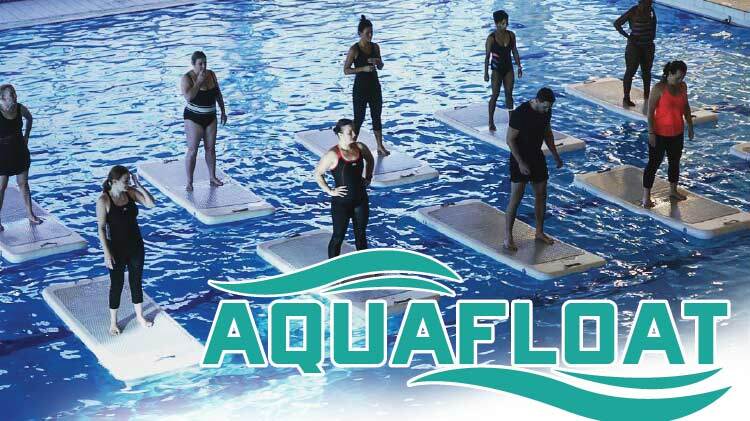 A 13-foot diving well featuring two 1-meter boards and a 3-meter platform designed for diving and drown-proofing, and can accommodate helicopter cab dunk training. Large classroom available for trainings. Want to get Scuba Certified? SAC Pool is now closed for the season. Federal and Training Holidays 12 p.m. - 6 p.m. The outdoor pool at the Soldier Activity Center is a 4,000-square-foot swimming facility designed for recreational use. All guests must be age 18 or older. The Community Pool is closed for the season. Federal and Training Holidays 10 a.m. - 6 p.m. The Biggs Splash Park is closed for the season. The Biggs Park Water Park offers fun in the sun! The water park, located inside Biggs Park is open to all authorized Family and MWR users. Splash Park is intended for 10 years and younger. Children older than 10 will be asked to restrict their activities to those appropriate to the intended age group. 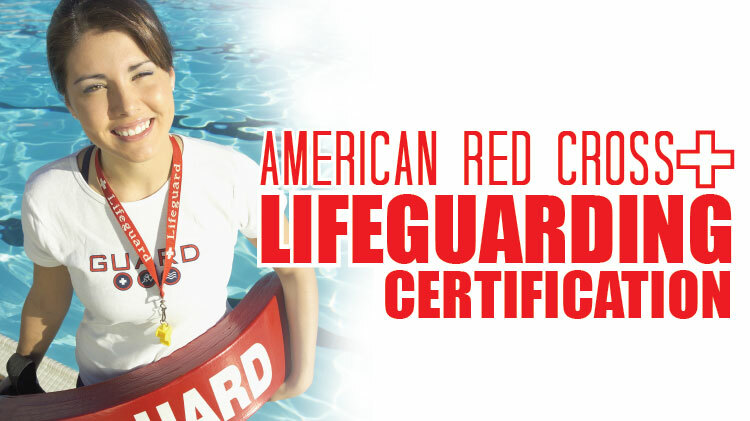 Life guards (on duty) will determine if activity or action is appropriate. Wristbands for each session will be purchased/acquired at the park office. Fort Bliss monthly pool pass may be used to gain admission. Passes must be presented to the park office each session to obtain wristbands. 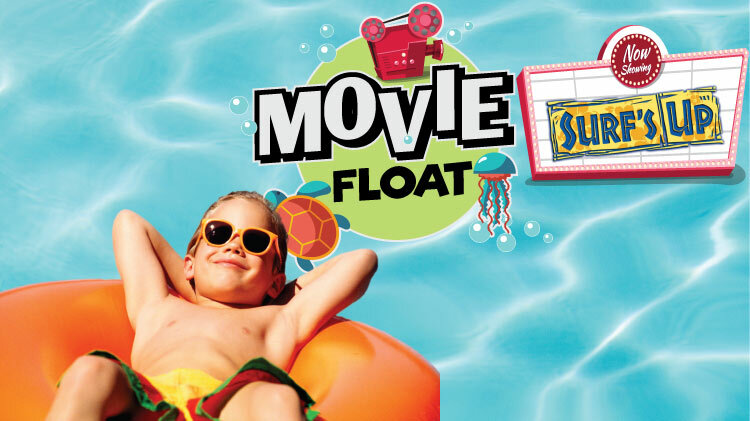 Guests are limited to two (2) per 18 and over pool pass holder at $3.00 per person. No guests are allowed for pass holders under the age of 18. Patrons will be asked to leave when session is over no matter what time they have started. There will be NO refunds due to weather or accidents in the pool. When 100 person capacity is reached, patrons will not be allowed to enter until the next session. Life Guards will use their professional discretion to resolve any issues not covered by the above stated guidelines and normal pool operating procedures. Passes can be purchased at any of the pools. checks during normal operating hours. facility at the same time. bring some type of identification so staff can verify family member. c. Guests are intended to be occasional users of the facility only. this installation from claims against loss, damages,or personal injury. 1. Any person suspected of being under the influence of drugs or alcohol will not be permitted to enter the facility. 2. All patrons will comply with the orders and instructions of the lifeguards and pool staff. 3. All swimmers will shower before entering the pool. 4. Spitting, nose blowing, vomiting, urinating, or defecating is not allowed in the pool. 6. Profanity, fighting and other inappropriate behavior will not be tolerated and will result in immediate removal. 7. Eating is not permitted in the pool area. Only water may be taken into the pool area. No glass containers allowed. 8. Gum chewing is not allowed in the pool area. 9. The use of tobacco products is not permitted within the facility. 10. Only bathing suits, approved swim attire and water shoes are allowed in the pool. Street clothes are not allowed. Only white, gray, or tan t-shirts are allowed in the pool. 11. Only ADA service animals and Military Working Dogs with proper documentation are allowed within the facility. 12. No video or photography will be taken of any patron without their consent. 13. Personal flotation devices must be U.S. Coast Guard approved. 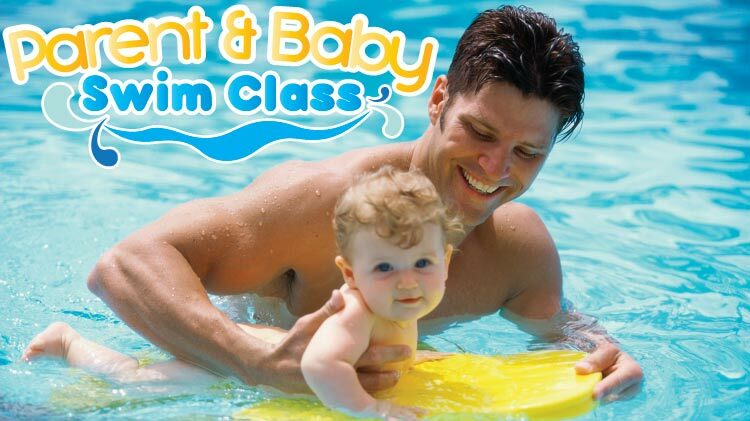 No inflatable flotation devices are allowed except infant ring floats that have an attached seat. No water wings are allowed. 14. All toys must be approved by management. 15. The following activities are considered unsafe and are not permitted: running, dunking, pushing, sitting on shoulders, throwing other swimmer, and horseplay. Life guards reserve the right to further limit patron activity if it is determined to be unsafe. 16. 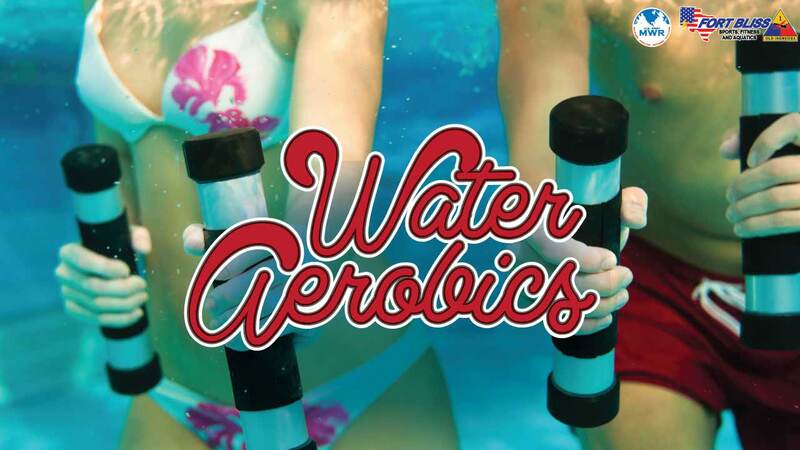 Fort Bliss Aquatics is not responsible for items stored in lockers or personal belongings. 17. All lockers are for daily use only. Locks left overnight will be cut off. The following rules apply to the Replica Pool, Aquatics Training Center, and Community Pool only. They do not apply to the Soldier Activity Pool as this facility is 18 and over facility. 1. 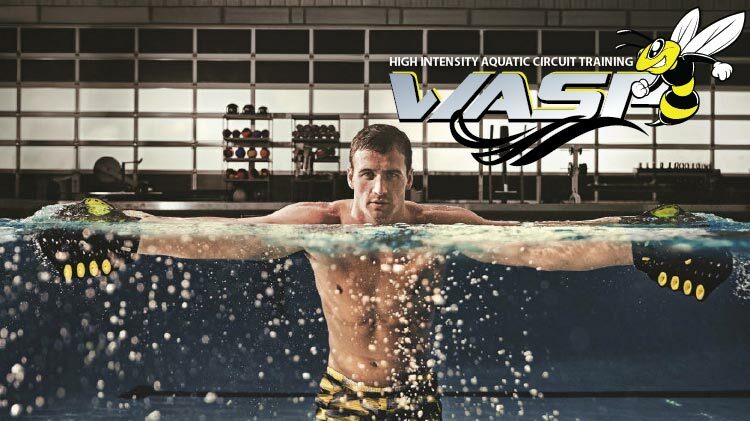 A swim test must be taken by anyone 16 years old and younger who wishes to utilize deep water swimming areas. 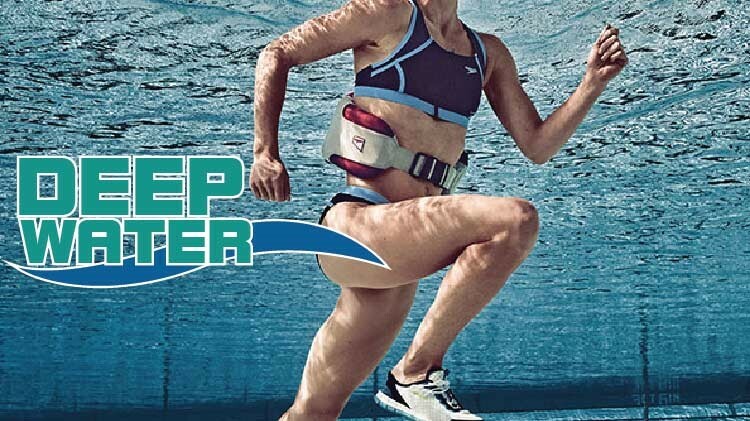 Wrist bands will be issued to patrons who pass the swim test. 2. Non potty-trained children must wear swim diapers in the pool. 3. Children 12 years old and younger must be under the supervision of a parent/guardian (16 years or older) at all times. 4. All children, kindergarten age and older will use gender appropriate restrooms or the family changing rooms. Diaper changing will take place only in the locker rooms or restrooms. 5. Children under five years of age or younger, non-swimming children, and those wearing lifejackets or other flotation devices must be within an arm's reach of an adult at all times. 6. A 15 minute "pool break" may be given at the end of each hour during recreational swim time.One long whistle will serve as the signal for swimmers to exit the pool during that time.